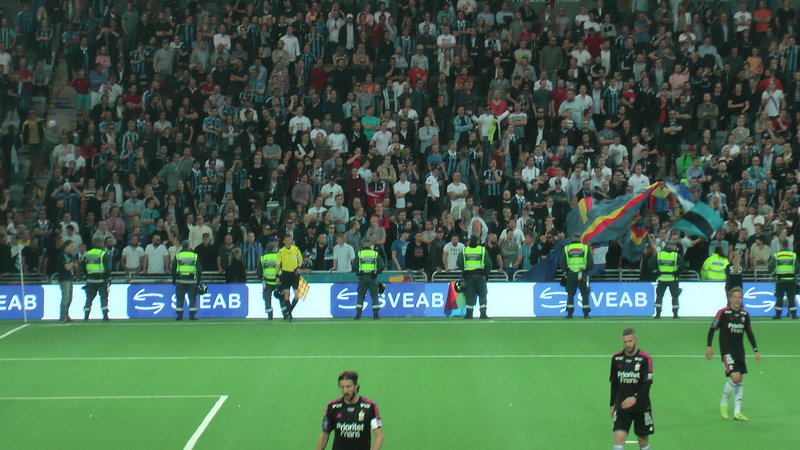 Djurgarden IF fans misbehaved on their last two matches of the season. A lighter on a linesman’s head and riots with the police show that Sweden has a problem with hooligans. The solution is not easy to find.